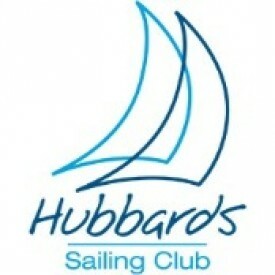 Hubbards Sailing Club is hosting the 2015 Opti Provincial Championships. This marks the second year the event will be held in Hubbards and is sure to be another exciting fall event. We can guarantee fair and fun racing out of our club! 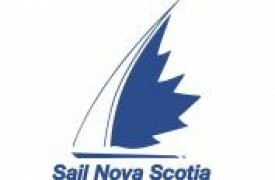 You can normally expect a sea breeze building in the afternoon and wind consistently from the SW. Keep in mind that this event is on the circuit as a choose (1) of (3) for placing; NS Opti Provincials, Opti Canadians in BC, or another provinces’ Opti Championship.